Wyre Forest Hedgehog Rescue emailed me about a good Tick remover called 'Trix' that they thought was worth telling me about. I'll have to get one! 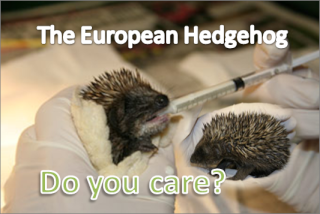 According to Wyre Forest Hedgehog Rescue, it was really easy to use. I'm going to get one. You want to avoid hurting the Hedgehog as well as avoid leaving the head of the Tick in. So thanks for posting! Hope you all receive your tick removers soon, they are easy to use, but please don't clean them in hot water it ruins them, I learn't the hard way and had to buy another.